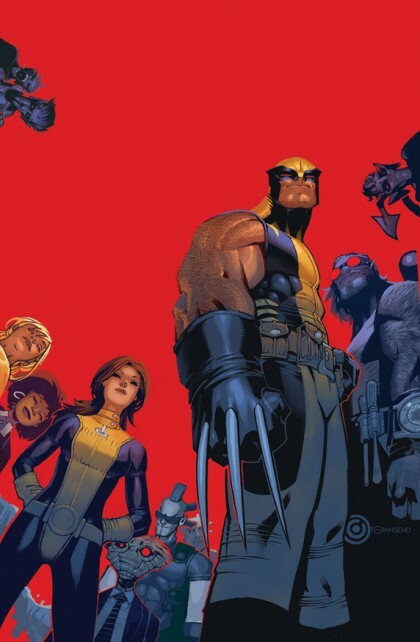 THE HEROESONLINE BLOG | Scott C.
HEROESCON 2014 :: GUEST LIST ANNOUNCEMENT! HeroesCon 2013 was amazing. Thanks to everyone on both sides of the table who attended. Dates for HeroesCon 2014 are set, we’ll be back in the same space at the Charlotte Convention Center on June 20-22, 2014. 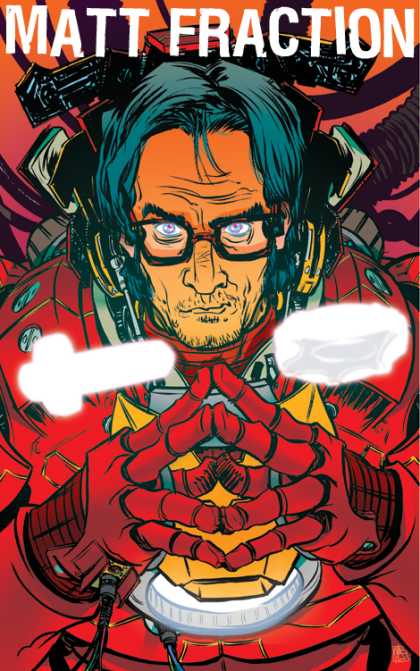 Let’s start things off with a bang for HeroesCon 2014 with our first Guest List Announcement! 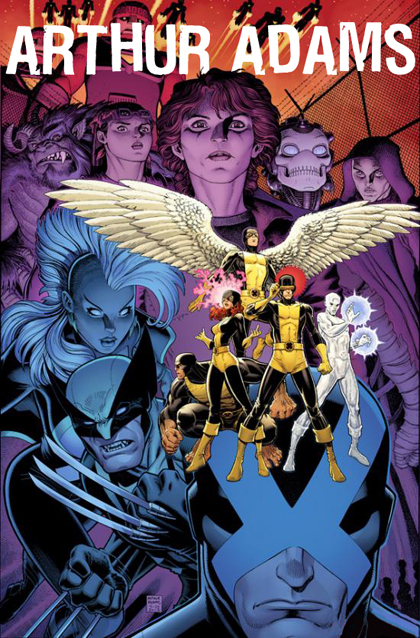 It’s been a few years since legendary comic artist ARTHUR ADAMS has graced HeroesCon with his presence but he will be back in 2014! Arthur is known for his ability to pack a page with detail without making it look cluttered. He’s been a huge influence on a few generations of artists now while he’s still going strong and improving his craft! STEPHANIE BUSCEMA is taking a few days off from her busy schedule of illustrating books and painting comic covers to join us too! Stephanie’s classic precision painting style is in demand and we’re excited to welcome her back to the show next year! If you’ve never met SCOTT C. don’t miss this opportunity! 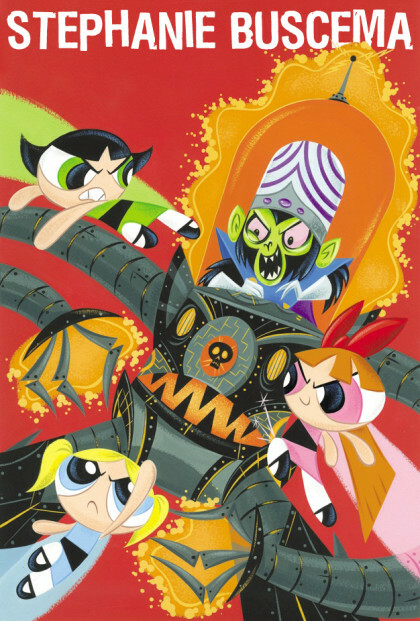 He’s truly one of the most charming creators you’ll meet and that character really comes through in his art. 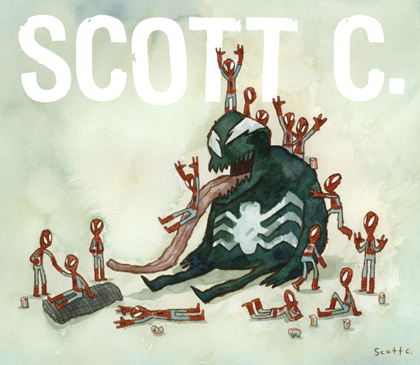 We love Scott! 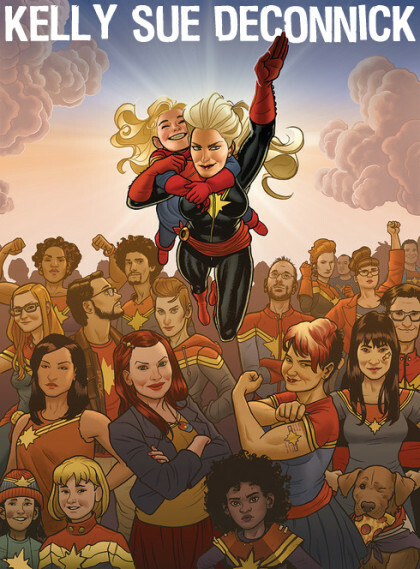 KELLY SUE DECONNICK and the Carol Corps were in full force at HeroesCon 2013. Let’s see if we can make this celebration an annual event! Also, be on the lookout for Kelly Sue’s new book, Pretty Deadly, it looks killer!! 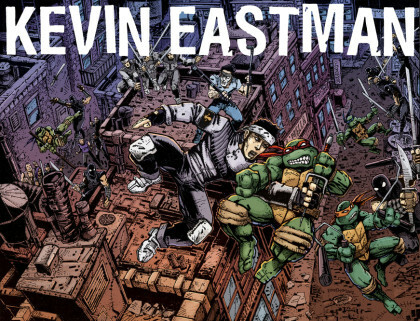 We’re pleased to announce KEVIN EASTMAN’s first appearance at HeroesCon! Kevin is the co-creator of Teenage Mutant Ninja Turtles and the head honcho at Heavy Metal Magazine. Don’t miss this opportunity to say hello to a modern comics legend! MATT FRACTION has a long list of accomplishments in comics but maybe the most impressive is taking a B-list superhero like Hawkeye and making him the star of a book people can’t wait to read each month. From serious to super silly, Matt is a writer who has shown a great range and we’re always happy to have him at HeroesCon! One of our neighbors just happens to be a great at making comics. JASON LATOUR just finished a run as the writer of Winter Soldier and the artist on Sledgehammer ’44. 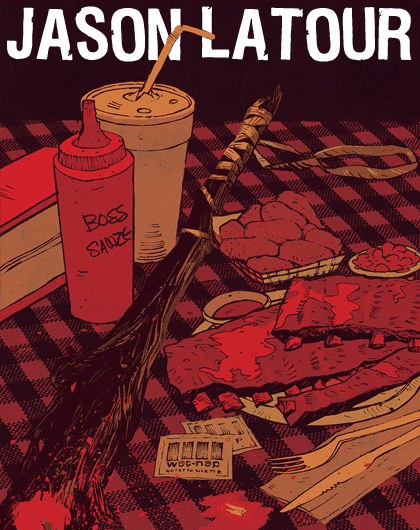 He’s got a bunch of soon-to-be-announced things cooking and we’re really looking forward to the just-announced at the Image Expo, Southern Bastards which Jason will be drawing! 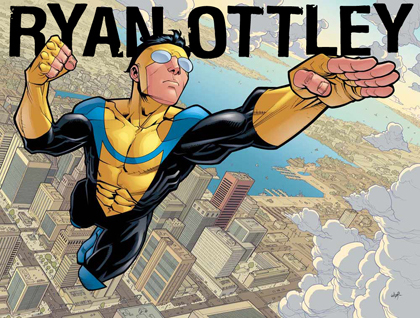 RYAN OTTLEY makes you feel the pain when things get hyper violent in Invincible but he’s just as good at the quiet stuff and superheroics too! Make sure you get a sketch from him at HeroesCon, the crazier your request, the better! RICK REMENDER is coming back to HeroesCon for the first time in years. 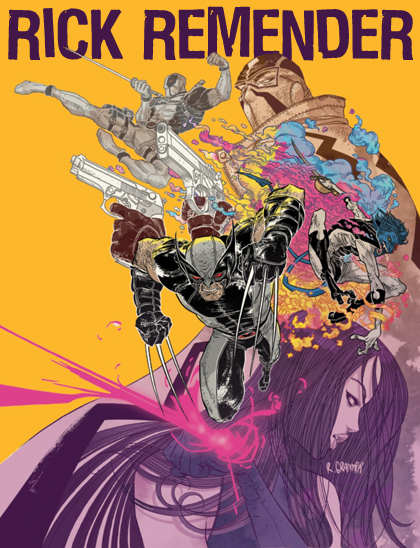 After several succesful runs on creator-owned books like Fear Agent and Strange Girl Rick took his talents to Marvel for an acclaimed run as the writer of Uncanny X-Force. Now, aside from strong work on Captain America and Uncanny Avengers, Remender is coming back with two great looking books from Image, Black Science and Deadly Class! Tickets will be on sale soon and of course we’ll have many more guest list announcements and other HeroesCon news coming your way throughout the year!